Clerkenwell Design Week: the doors are open! Today, Clerkenwell Design Week starts. 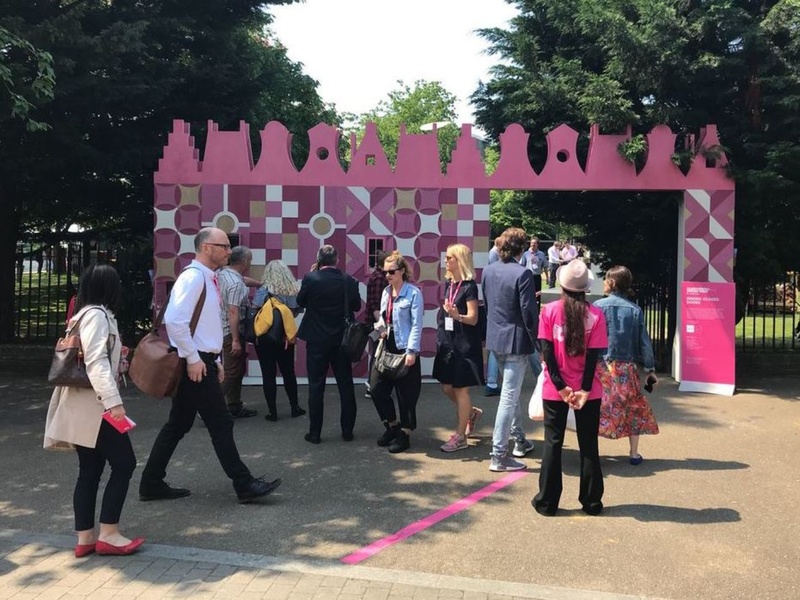 You can visit ‘Behind Closed Doors’, the collaboration between Hakwood and Shape London, at the entrance to Spa Fields. The 3.2 m high installation is a miniature street-scape that draws inspiration from the Dutch home of Hakwood as well as Shapes’ South East London Design Studio. The hidden rooms are placed at various heights to invite visitors to explore the installation and ‘discover’ all the treasures within. Visit us at Clerkenwell and open some doors, and follow our updates on social media (Facebook, Instagram).